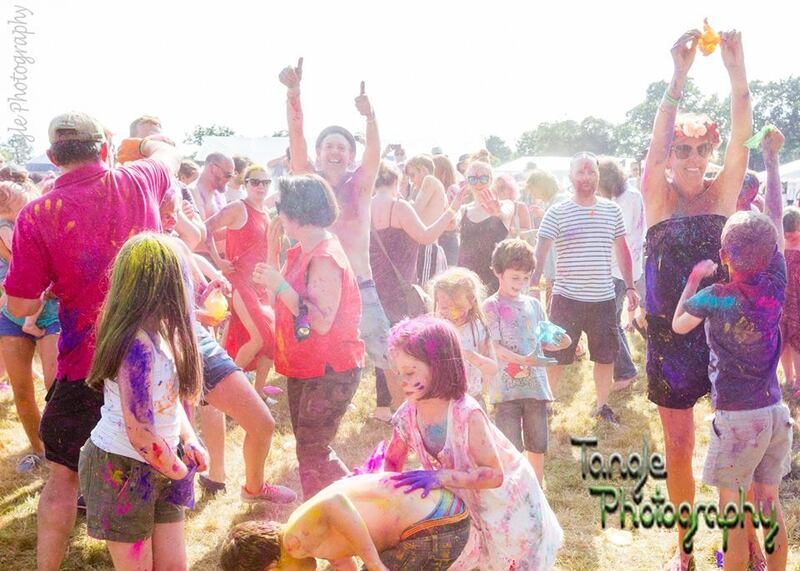 Set in the Surrey Hills, Vann Fest is a grass roots, family music festival with locally sourced food, drink and talent; workshops for children and adults of all ages, live music, comedy, and FREE camping all in aid of The Royal Marsden Cancer Charity. EARLY BIRD TICKETS ARE JUST £35. 2019 Weekend line-up includes: Broken Witt Rebels, James & Black, Imperial Daze, The Lodgers, Josh Gleaves, The Whiskey Rebellion, Super Cumbia y la Liga de la Allegria, The May Kings, Joe Carabine, Twisted Rhythm, ELTEL, Joseph Lofthouse, Jodie Munday, Lone Buffalo, One World PLUS more to be announce soon! TICKETS MUST BE PURCHASED IN ADVANCE. NO ADMITTANCE ON THE GATE. Camping is free. Parking is free in the allocated field. No cars or dogs allowed onsite.